Location, location, location! 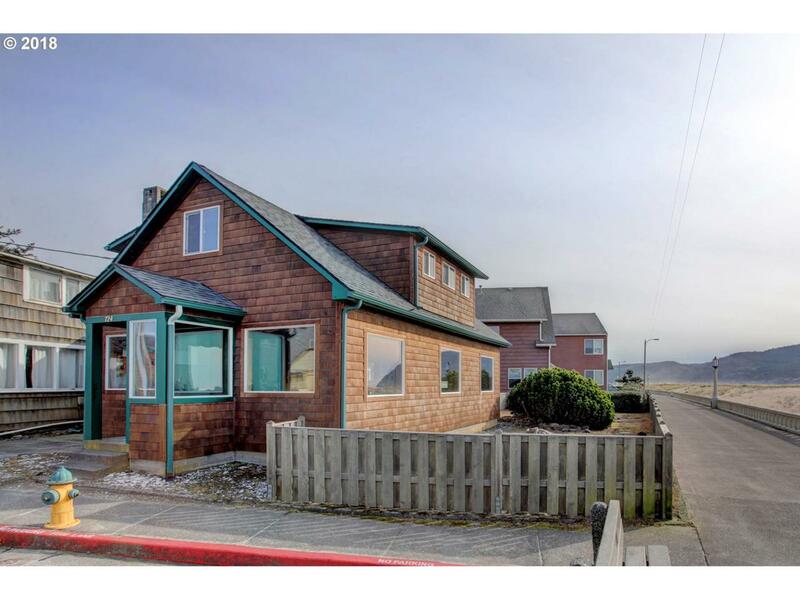 This historic cottage on the Prom has it in spades with fabulous views of Tillamook Head and the Pacific Ocean.Recently upgraded kitchen with new appliances, new carpeting and fresh paint are all more reasons to love this charming home full of NW character. Also new windows, cedar shake siding, roof and upgraded electrical system.Enjoy your summer to the max in your new beach home on the front row.